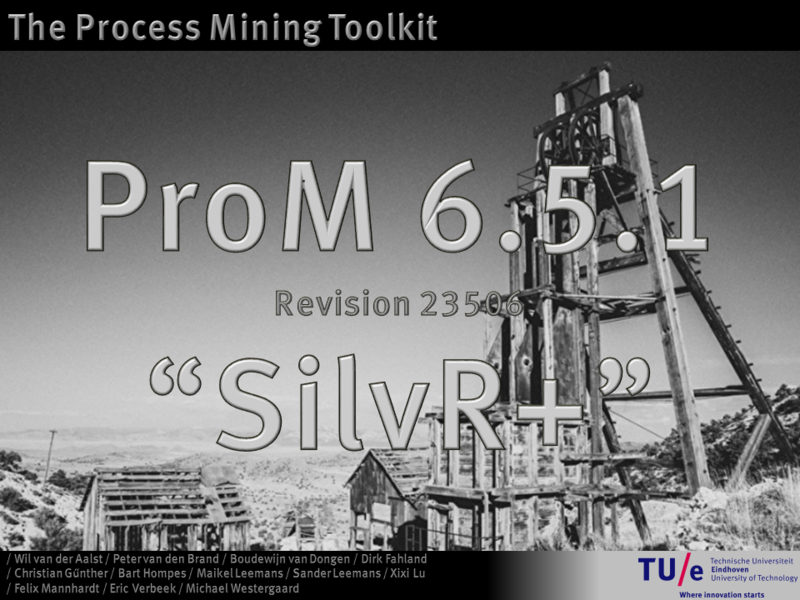 ProM 6.5.1a is a release targeted at researchers. Researchers should be able to refer to this release knowing that it will not change, as any change may invalidate obtained (and published) results. If you do not need to publish any results, please consider to install the latest end-user release (ProM Lite). This end-user release contains less functionality (it will not contain the latest research prototypes that ProM 6.5.1a does contain), but does come with updates.